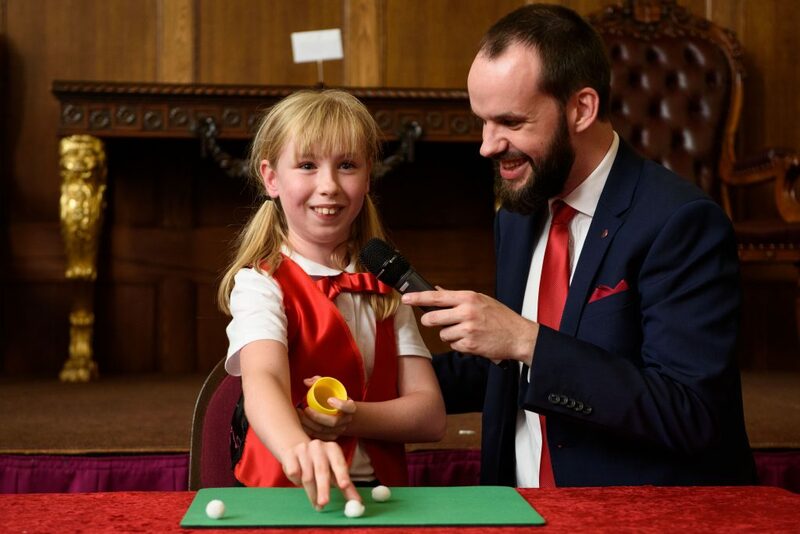 In this guest blog, Daisy Fancourt, Research Fellow at the Centre for Performance Science, explains what can be achieved when evidence meets magic to help children with hemiplegia. Join in the conversation on Twitter with @breatheahr @daisy_fancourt and @CochraneUK #EEAHP. In an Evidently Cochrane blog earlier this year, occupational therapist Danny Minkow examined evidence on interventions to improve upper limb function after stroke. The blog pointed out the importance of translating evidence into functional interventions that have the ability of meaningfully improving the lives of patients. In this blog, I want to introduce a functional intervention that has done just what Danny called for and translated research evidence into a truly fun, engaging and effective upper-limb rehabilitation programme, but working with a younger patient group: children with hemiplegia. Childhood hemiplegia is a unilateral motor impairment, either present at birth as a cerebral palsy or acquired later in childhood, such as through brain injury. Although not as widely talked about, hemiplegia has the same incidence rate as Down syndrome, and for 1 in 2 children this is paired with an additional diagnosis, such as epilepsy, visual impairment or speech problem alongside challenges such as learning difficulties and behavioural or emotional issues. 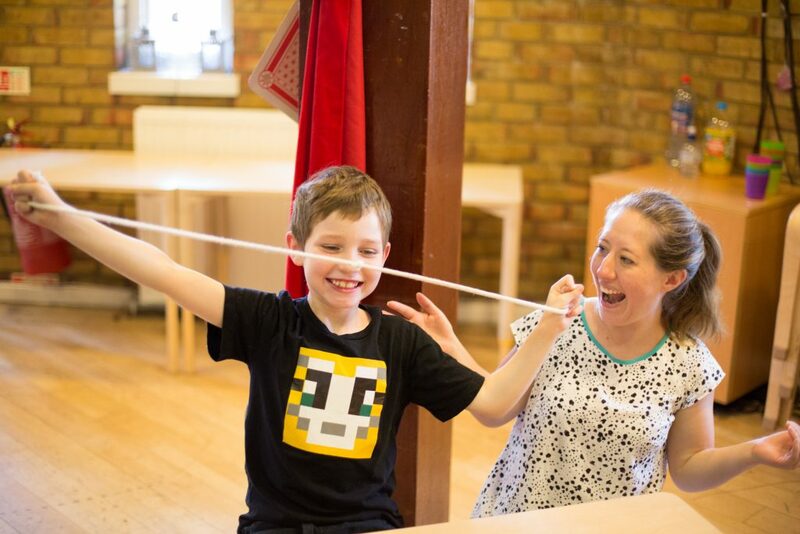 The team behind Breathe Arts Health Research became aware of this difficulty in sign-posting parents to effective interventions for hemiplegia in 2008, and set about exploring additional treatment options that could benefit this group of young people. A not-for-profit community-interest company that span out of Guy’s and St Thomas’ Charity in London, Breathe delivers pioneering and award-winning healthcare programmes which combine creativity and new ideas with scientific research to produce therapeutic projects aimed at improving the health and wellbeing of individuals and the community. 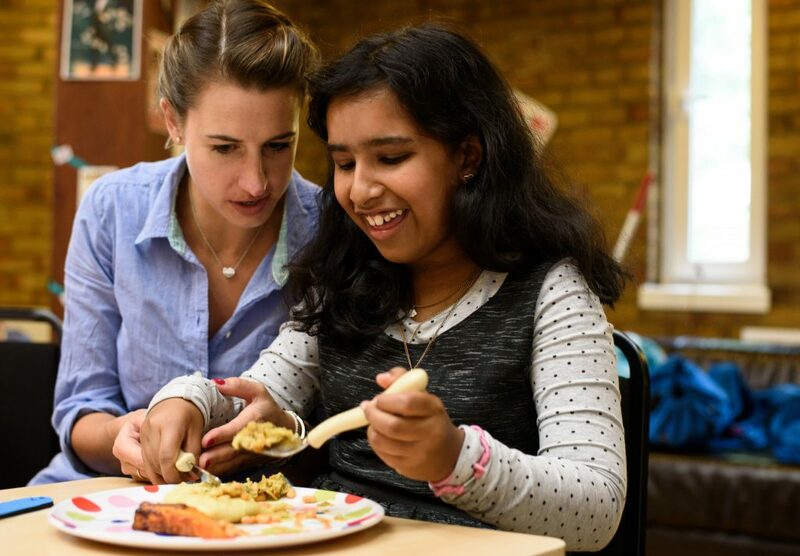 With the aim of transforming hemiplegia rehabilitation, the team at Breathe worked with occupational therapists at the Evelina Children’s Hospital in London. A comprehensive review of literature on treatment models revealed one that was especially promising: Hand-Arm Bimanual Intensive Therapy (HABIT). HABIT was a modification of previous task-focused interventions but was based on the premise that an intensive 60-120 hours of therapeutic input over a short timespan of just 12 days could deliver clear clinical improvements in hand movement and function.4 Bimanual therapies (which include HABIT) received a ‘green light’ reflecting strong supporting evidence in a systematic review and meta-analysis as well as a recommendation from NICE (2012).5,6 However, HABIT had a challenge: engaging a child’s attention for so many intensive hours could be difficult. Consequently, the team decided to see whether adding a creative approach could turn the well-researched and effective HABIT programme into an even more engaging intervention for young children. Children attending the Breathe Magic Intensive Therapy Programme receive 60 hours of 1-to-1 intensive therapy delivered in groups of 8-12 children over just 12 days followed by 3-hour monthly top-up workshops for 6 months, which complies with the 60-120 hours of therapeutic input required in HABIT programmes. 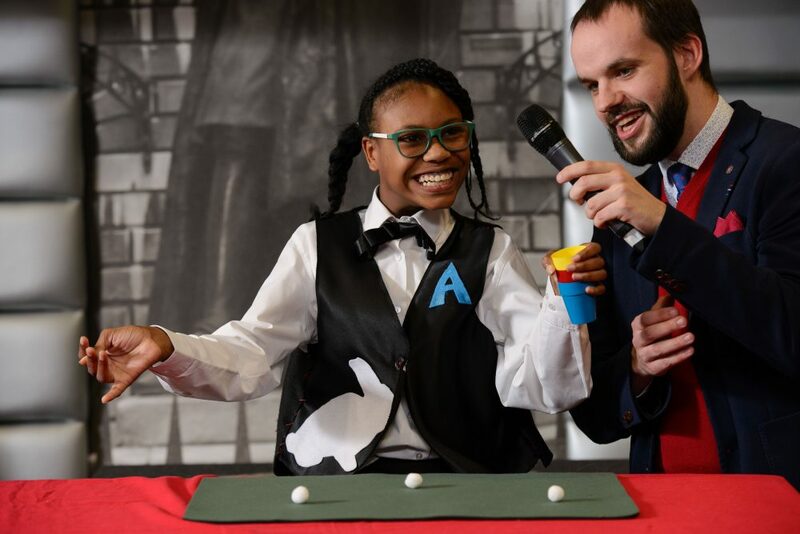 However, partnering with magicians from the Magic Circle, Breathe and the occupational therapists have worked to turn every exercise into a magic trick, so that children have a clear incentive to carry out the exercises and the goal of mastering the trick to aim for. 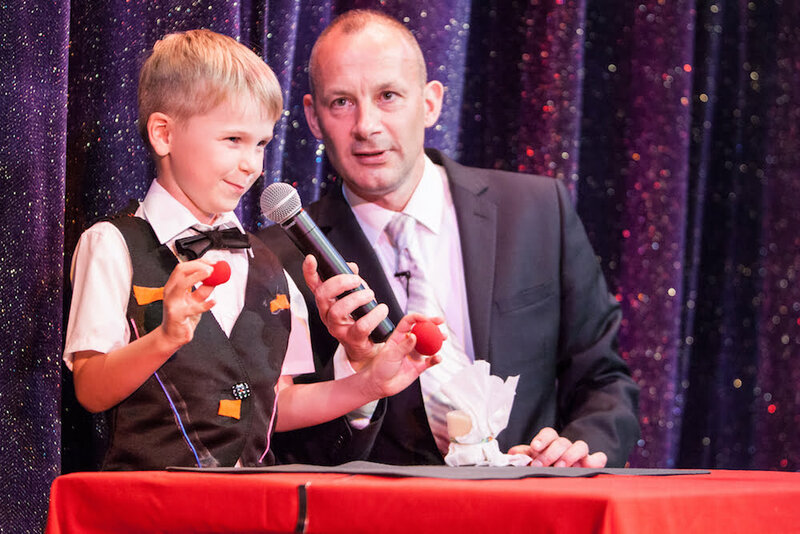 The magical theme is further encouraged through live demonstrations of the tricks from Magic Circle magicians, magical play and costume-making sessions (simultaneously incorporating more bimanual exercises) and a performance opportunity for all children who take part at the end of the intensive therapy programme to show off their magic tricks and enhanced hand function to their families. However, much remains to be researched in order to confirm the results seen and help us understand the anecdotal psychological benefits in more detail. There are some acknowledged limitations in the research published on the programme, including relatively small sample sizes. There are also a number of questions that are raised that we’re currently seeking answers for: are these manual improvements consistently replicated across all ages and levels of ability? Moving beyond mere anecdote, is there statistical evidence for psychosocial improvements for children and their families from taking part in the programme? How do these potential psychosocial improvements and manual improvements interact? And is it possible to predict which children are likely to benefit the most based on baseline data so that the programme can be targeted as effectively as possible? Breathe is also committed to exploring whether modifications and improvements on the current design of the programme lead to even better results. As further research takes place into related programmes such as HABIT, results will be able to inform the continued development of the Breathe Magic programme. However, as well as using external data, Breathe is also taking a proactive approach, recently launching a new 3-year research project that will both replicate and expand on previous findings, providing an even richer body of evidence for the programme. Ben has right-­sided hemiplegia which affects the movement in his hand and arm, but in his particular case, it is predominantly the thumb that is most affected. His condition is the result of a brain injury at birth and means he finds it challenging to get dressed, eat, write and play certain games and instruments. Ben attended the Breathe Magic Intensive Therapy Foundation Programme, in 2014 aged seven. To begin with he was quite worried about going somewhere new, but ended up having had a great time and soon bonded with one of the older Breathe Magic Mentors. According to his mother Sharon, he practiced the tricks with gusto every evening after camp and his constant smiles both at camp and performing at home showed how much fun he was having. Before attending the programme Ben wore a splint on his right hand. 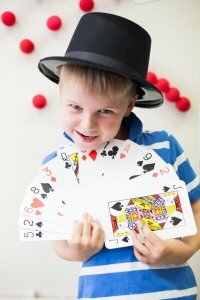 As a result of learning the magic tricks the movement in his right hand improved rapidly and he was soon tackling everyday tasks that he had previously found too difficult. Before the camp, Ben said that he wanted to be able to put on his cycle helmet by himself by the end of the two weeks. He achieved this on the second day (!) – and was even able to take it off by releasing the clasp. Over the course of the camp his confidence rocketed, which in turn improved his self-esteem at school. Since the camp Ben has continued to astound his parents with new­found skills, such as buttoning up his shirt (without their supervision) and helping to feed the cat. Daisy Fancourt reports personal salary from Breathe Arts Health Research during the writing of the blog: she works for Breathe Arts Health Research 1 day per week. Breathe organises the Intensive Therapy Programme discussed in the blog. 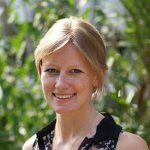 Daisy Fancourt is a Research Fellow in the Centre for Performance Science, a research group run jointly between the Faculty of Medicine at Imperial College London and the Royal College of Music. Daisy studied at Oxford University and King’s College London before completing a PhD in psychoneuroimmunology at UCL. Her research focuses on the effects of participation in arts-based interventions on neuroendocrine and immune response, the use of the arts within clinical settings, and the psychosocial impact of cultural engagement at an individual and public health level. She has also worked for a number of years in the NHS managing clinical innovations programmes and delivering consultancy to hospitals, universities and CCGs on the integration of the arts within patient care pathways. Keep inspiring us. LLL thanks on your sweat!